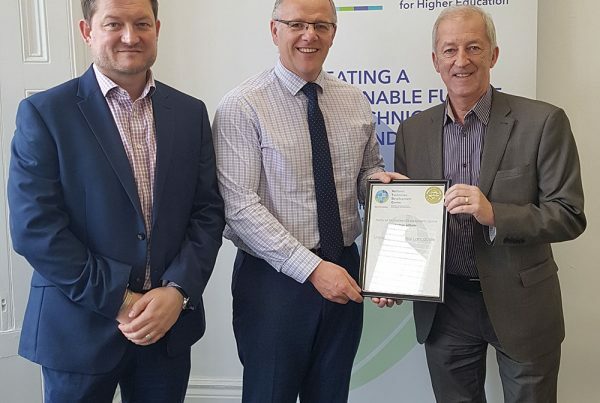 Large, multi-disciplinary teaching facilities such as the Collaborative Teaching Laboratory (CTL) at the University of Birmingham require well organised, flexible and appropriately trained technicians. Ian Tidmarsh explains how the CTL technician strategy was developed to ensure the delivery of efficient and effective technical support. 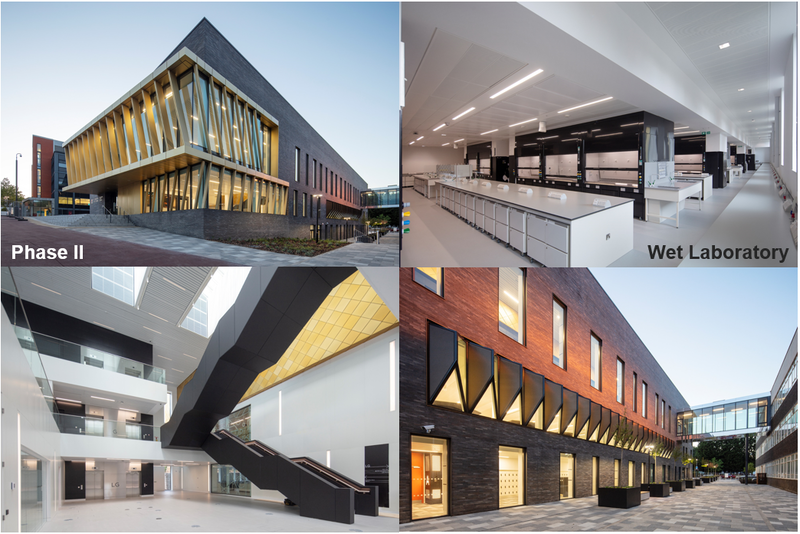 The CTL is the University’s hub for practical teaching, with large and flexible laboratories enabling the co-location of activity from multiple disciplines. Phase I of the CTL opened in 2016; Phase II is now complete, staffed and will open later this year. The second phase adds 3 new laboratories (see table) and amalgamates existing facilities to deliver 10,000 m2 of teaching and learning space. Flexible laboratory design is a departure from discipline-specific spaces which are often underutilised (booking rates as low as 10%) and don’t deliver value for money. In contrast, booking rates in CTL’s multi-disciplinary spaces exceeded 80% in some areas. Given that technicians are essential to laboratory (and more widely TEF) success, a modernisation of the technician service was undertaken. Technicians previously allocated to single disciplines (blocking flexibility) coalesced to form a unified cross-discipline service. Poor short-term resilience, a result of poor organisation amplifying the effects of absences etc. 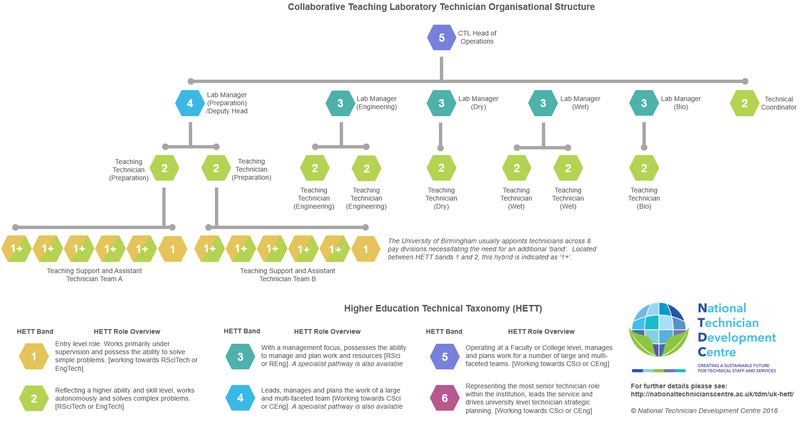 Diagram illustrates CTL technician organisational structure and alignment to the HETT and Professional Registrations.